Infini is a puzzle-platformer without platforms. You’re constantly falling and you can’t land on anything or jump. 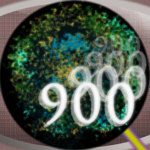 The game uses wraparound and you can control the camera to frame the levels in different ways in order to progress through the levels and reach the exit. In a multiverse where ideas are personified, you’re playing Hope stuck inside Infinity and you’re trying to escape. 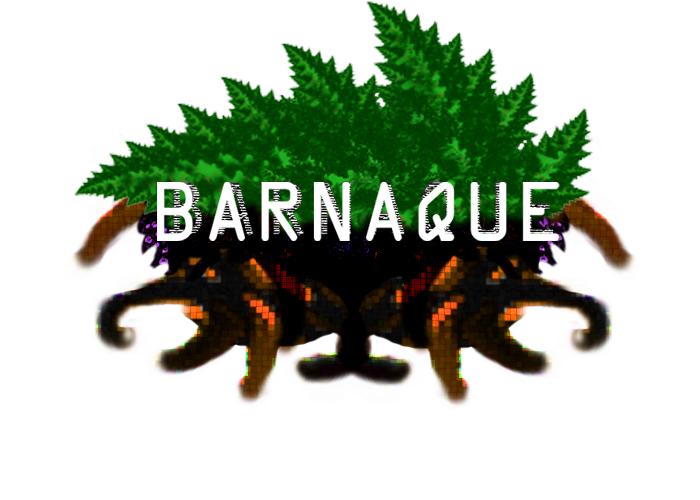 Barnaque is a team of game developers established in Montréal, formed by David Martin and Émeric Morin. The studio specializes in crafting imaginative experiences that surprise and destabilize.